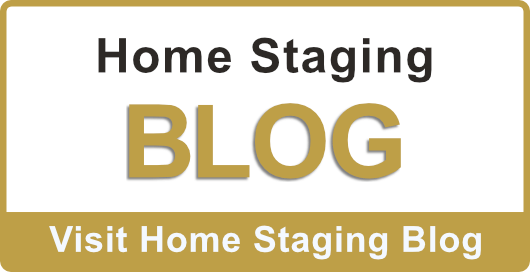 Consider adding Staging Services to your Real Estate Profession! Many Licensed REALTORS® have discovered that Staging offers a great new income opportunity and career. Many Agents discover that they can earn more and enjoy greater flexibility and freedom by Staging homes than by selling homes as a Real Estate Agent! 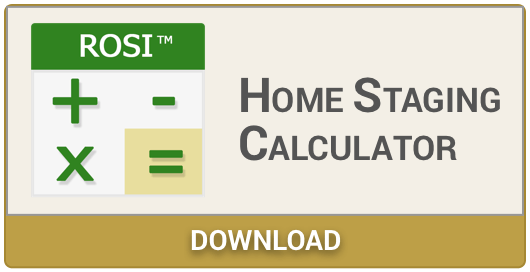 As an option, by completing our 3 Day ASP Home Staging Course, you will learn how to successfully launch a Staging business and get licensed to charge for your ASP Staging Services. No more waiting to get paid . . Stagers get paid at the time of service. Earn your income by being creative and keep 100% of what you make! Be a part of the hottest career in Real Estate. Enroll today and get connected to the ASP Stager Network! Click below to see upcoming courses in your area. 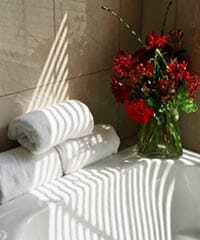 ASP Home Staging is a great way to earn additional income.